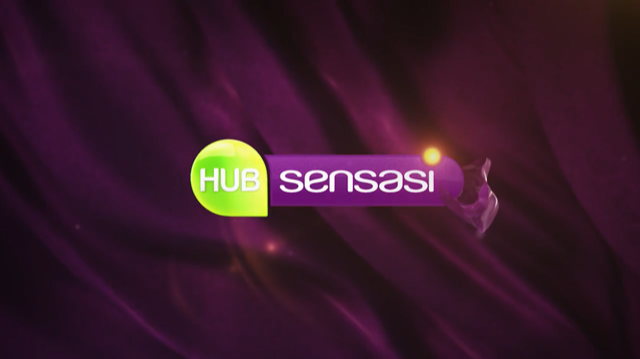 With our recent announcement on our company’s new direction, we are also thrilled to be entrusted to run StarHub’s Malay Cable TV channel, Hub Sensasi. 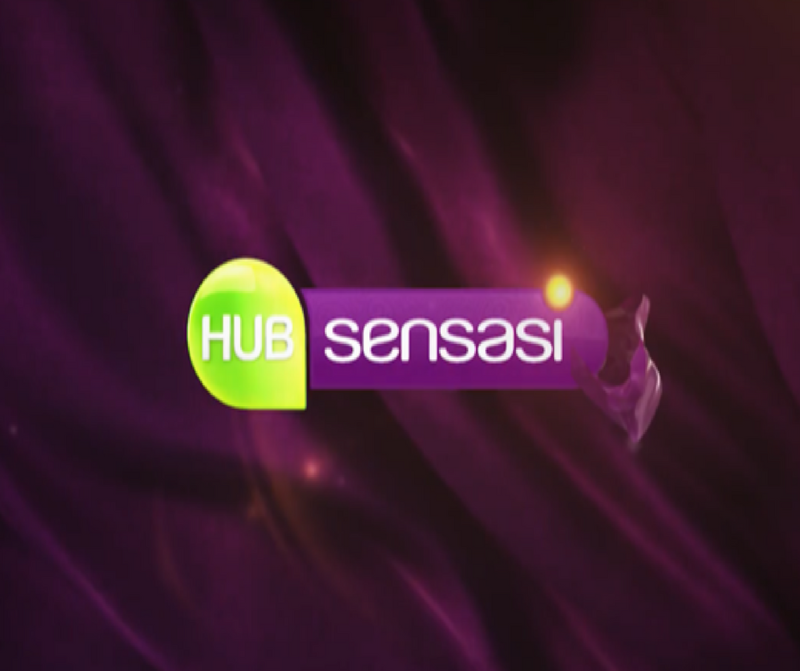 Being the only dedicated Singapore’s Malay Cable TV channel, Hub Sensasi has been offering a great dose of exciting monthly programme content line-ups including movies and telemovies to watch every day and with up to 4 movies shown over the weekends! 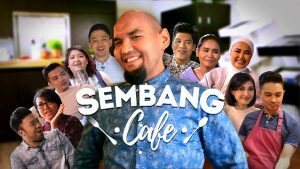 Hub Sensasi has also worked together with ScreenBox to bring the best local taste to the viewers with locally produced shows such as Lagenda and Sembang Café. 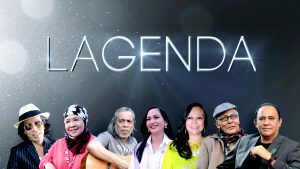 Providing the best form of entertainment to the viewers featuring blockbuster hits and the latest top rated Malay dramas shown every weekday nights and during lunch time, it has also acquired several sensational programmes that gets its first premiere here in Singapore and even ahead of all other platforms in the region! If you are looking for more information or possible collaborations with Hub Sensasi, do drop us an enquiry through our Contact Us page.